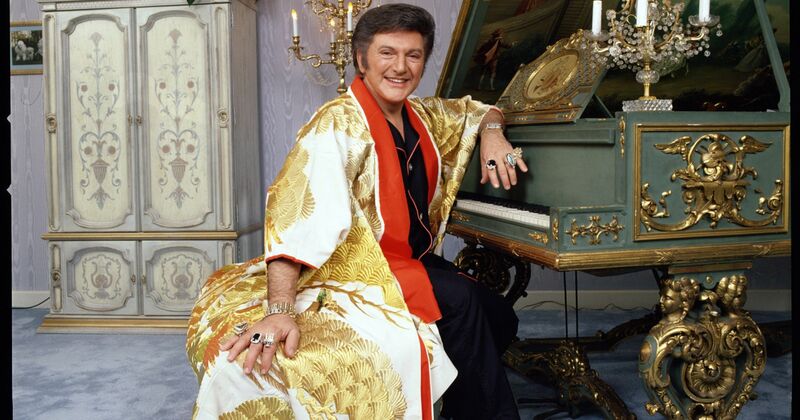 Had Liberace been born just a few decades later, he may have found himself in the right epoch to have enjoyed the BMX craze that came to define cycling for most of America’s youth during the 1970’s and 80’s. 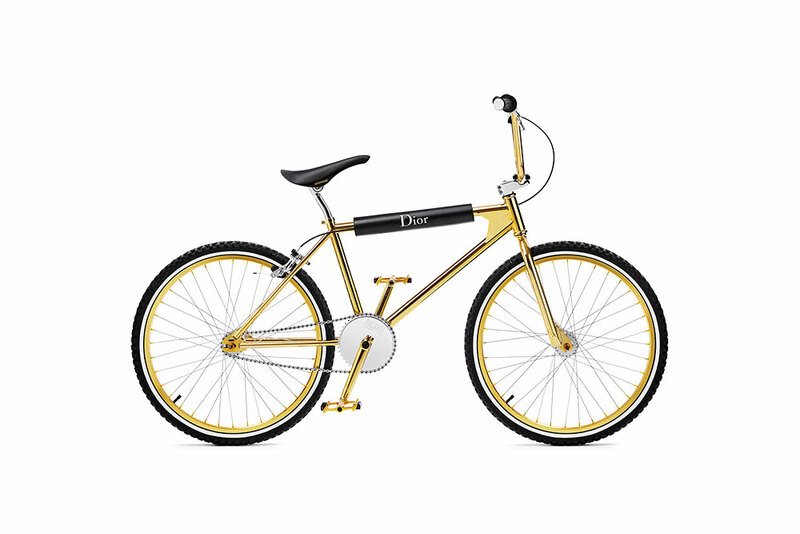 Had the Hardest Working Man in show business lived long enough, he would have found himself the perfect two-wheeler to complement his sartorial extravagance with Bogarde’s gold plated BMX bike that was made in partnership with the legendary French couturier – Dior. 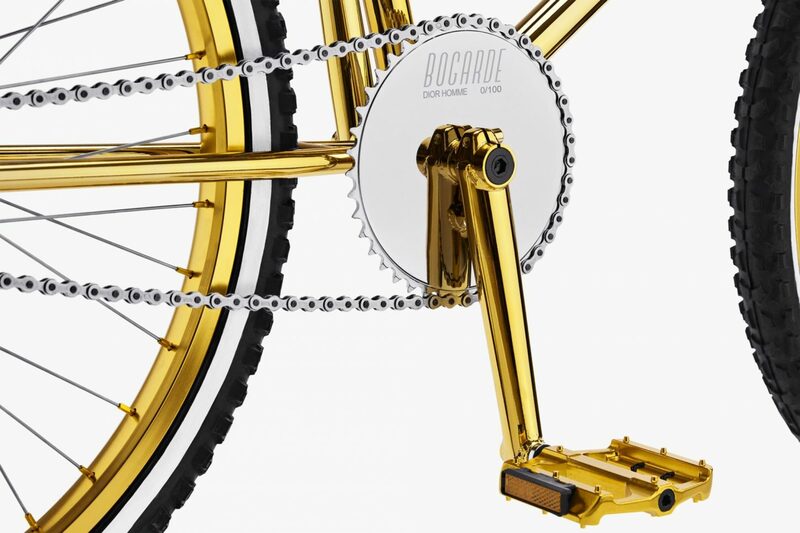 Indeed, the renowned Parisian BMX maker teamed-up with Dior to create a special edition BMX bike to coincide with the French fashion house’s recent Gold Capsule Collection. 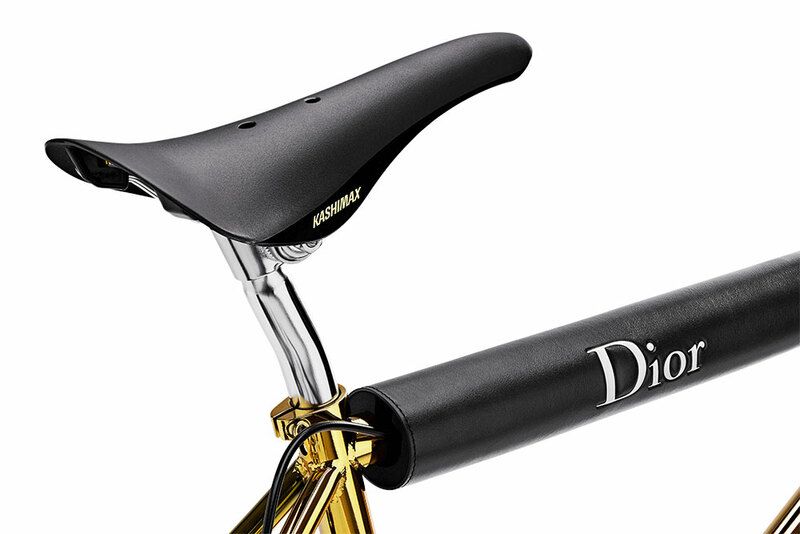 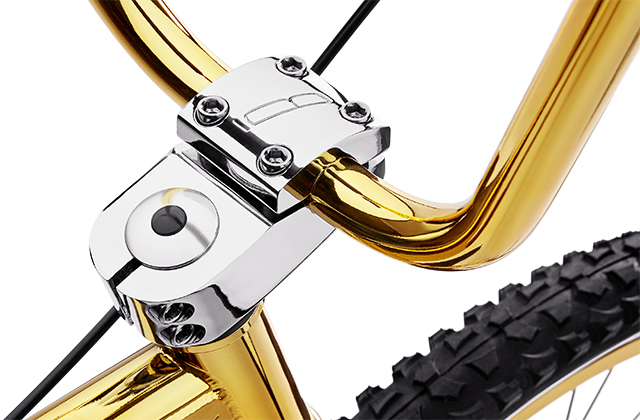 Similar to the company’s previous chrome edition, the new Bogarde X Dior carries on the classic 1980’s BMX look, albeit with a gold metal finish, supple calfskin details and Dior’s signature bee engraving on the handlebar. 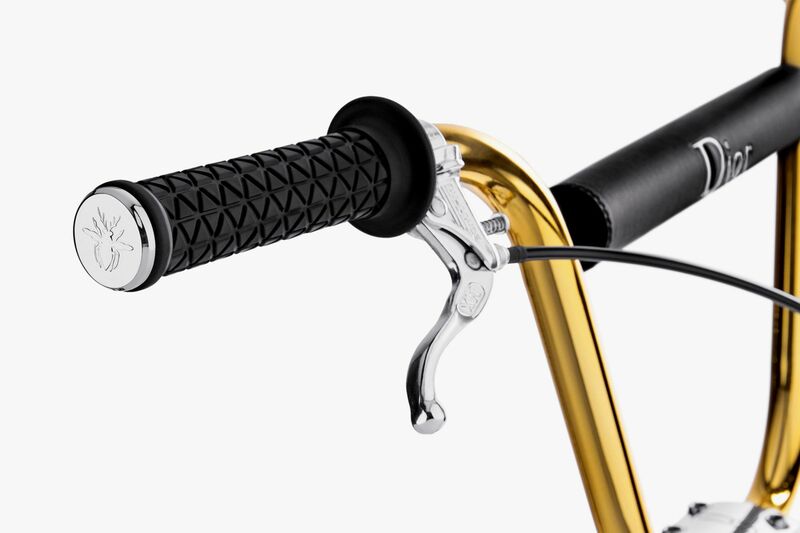 However, the cost of taking the plunge on this gilt trip is a staggering $4,700. 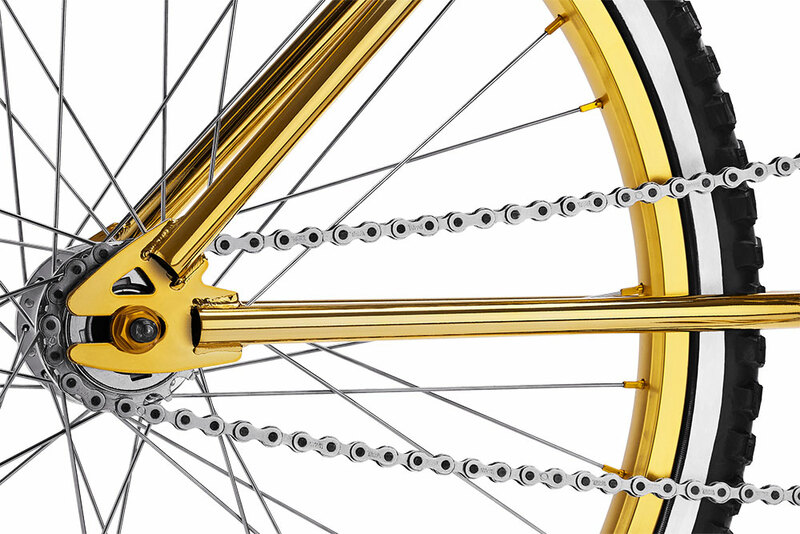 But, unlike Liberace’s dalliances, this bike is limited to only 100 units.